When dealing with the embarrassment of incontinence, it is important to look for treatments that can help you to escape the embarrassment and will give you back your dignity. 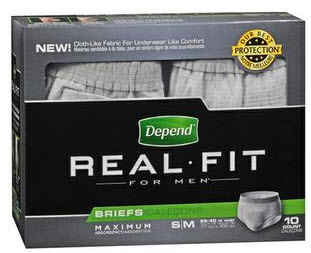 Depend Real Fit for men can provide you with the type of relief that you are looking for as this trusted brand of adult diapers has been around since 1983 and has been providing a number of different adult diapers and incontinence products. Males may experience problems with incontinence after having surgery and it is common to see issues as you get older. More women experience issues with incontinence than men, but it still impacts millions of males. Incontinence causes your bladder to involuntarily release urine. Failure to have control over the bladder can be incredibly frustrating and stressful. Simple things like laughing, sneezing, and coughing can cause you to end up with wet underwear. This is where Depends can help out. With a number of products on the market from adult diapers to incontinence washable underwear, there is a product on the market that can provide you with relief! Watch this video. How to choose the right incontinence product. Depends for men products are designed differently from women as you have different needs. For a male, it is important to have products that have more absorbency in the front where you may end up with a majority of your leakage concerns. Males with total incontinence problems will end up having leakage issues all the time. This is why it is important to try out products like guards, adjustable strap diapers, washable underwear, and tear-off diapers. Having several options to choose from will make it easier on you to manage your condition and will prevent you from having leaks when you are in public. The great thing about adjustable strap Depends diapers is how convenient they are for the individual suffering from incontinence along with caregivers. The simple straps are easy to pull on and off, which makes it easy to change them out. You will also be able to purchase them in different sizes as they can fit individuals up to 300 pounds. Working with Depends products will be able to finally give you back some of the control over incontinence so you can enjoy living your life again! If your loved one is suffering from incontinence and this is a new development, take them to the doctor right away. It is important that you meet with their doctor to talk about their condition and to find out if there are also factors that are leading to your troubles. There are some other things that you need to consider as well like nutritional concerns. Eating certain foods can end up leading to problems as you may be eating foods that are stimulating the bladder. This can end up causing you to have a number of concerns with not only incontinence but with pain in the bladder and digestive system. Males especially have a hard time talking about incontinence and often do not tell their doctor’s about it. If you are suffering or you care for someone that is suffering, you need to call a doctor and to talk about your condition to make sure it is not linked to other serious concerns. In some cases it may be necessary to have surgical treatments. This will aid in helping to reduce the issues you are having with male incontinence. After the surgery you may notice that your issues with incontinence could be worse for a short time as the muscles are focusing on healing. During this time it will be helpful to purchase several Depends products that will be able to help in preventing issues with incontinence so you are not embarrassed in public. Call us. We're here to help you. 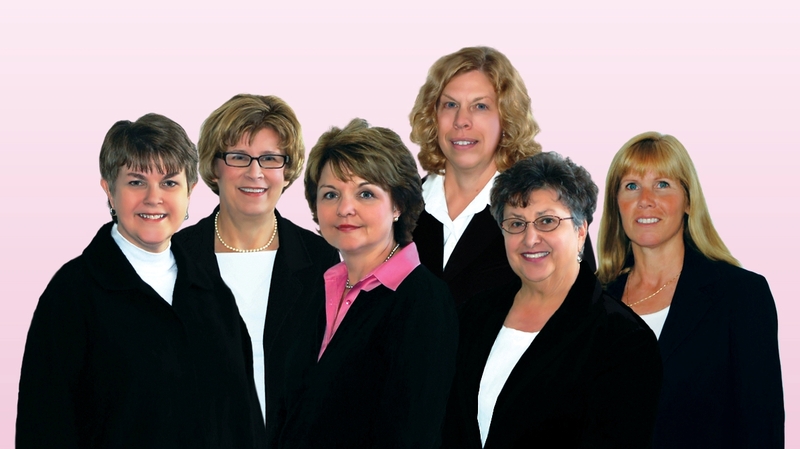 The CareGiver Partnership is a national direct-to-consumer retailer of home healthcare products for incontinence, skin care, mobility, daily living aids, nutrition support and more. In its sixth year of providing products and services that help caregivers and loved ones maintain personal dignity, the company also offers an online library of more than 1,200 family caregiver resources and personal service by experts in caregiving. Call 1-800-985-1353 or visit online. Did Mom Forget To Eat Again?